one becomes weary of dukkha (i.e., the khandhas). We sadly announce the passing away of Venerable Dr. Julampitiye Gnanaratana Maha Thera, Adhikarana Nayaka of India & Abbot of The Devavarohana Maitri Vihara of the City of Sankassa in North India. He is such an amazing Buddhist monk who dedicated most of his life for the propagation of the Buddha Dhamma in a very remote area of India. He was such a simple, compassionate and dedicated monk and he brought a wonderful development to the entire Sankassa City area by developing a beautiful Buddhist temple and providing accommodation facilities to many thousands of visiting Buddhist pilgrims from all over the world. His dedication was unmatched as we noticed the initial stage of his temple residing at the area was not without many difficulties but he walked through all of them reflecting the mere compassion and true passion of a Buddhist monk. 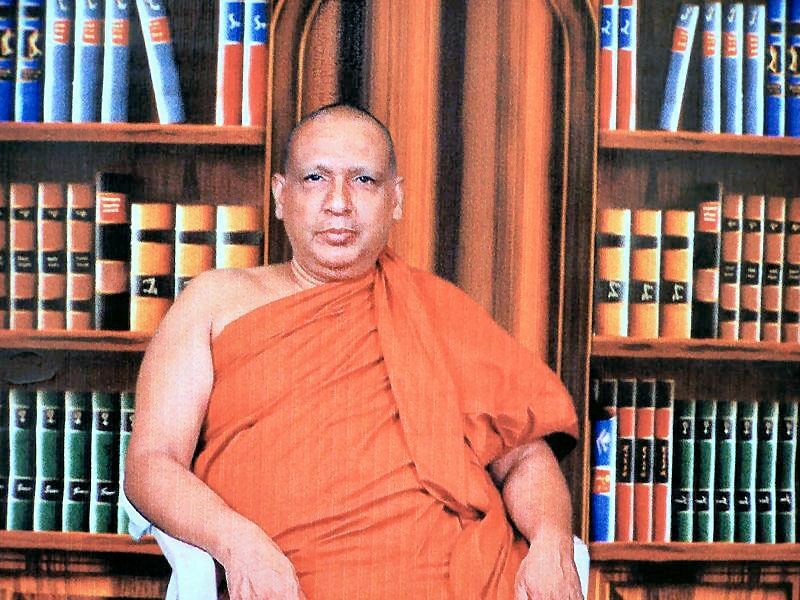 May the most venerable Nayaka Thero attain supreme Bliss of Nibbana!